Please note that we are at maximum capacity and you will need a ticketed confirmation to enter the event. Join us for a vibrant discussion on 2019 Trends & Beyond with Harvard alumni investors & venture capitalists in technology. This event is for Harvard alumni only. RSVP is required and will be verified at security. Aaron Harris was co-founder of Tutorspree, which was funded by Y Combinator in 2011. Before Tutorspree he worked at Bridgewater Associates, where he managed product and operations for an analytics group. He has an AB in History and Literature from Harvard. Natalie joined Lightspeed in 2018 to be one of the founding members of the firm’s growth investing practice. Natalie brings to Lightspeed a combination of early-stage investing experience, investment banking and M&A advisory in the technology industry, and an academic background in engineering. She focuses on partnering with scaling businesses in Enterprise IT, SaaS, and Internet.Natalie’s curiosity for math, physics and entrepreneurship led her to Stanford, where she graduated with a BS in Materials Science Engineering and MS in Management Science & Engineering. Deena is a Partner at GV, where she helps startups scale and grow by connecting them to the world’s largest companies. 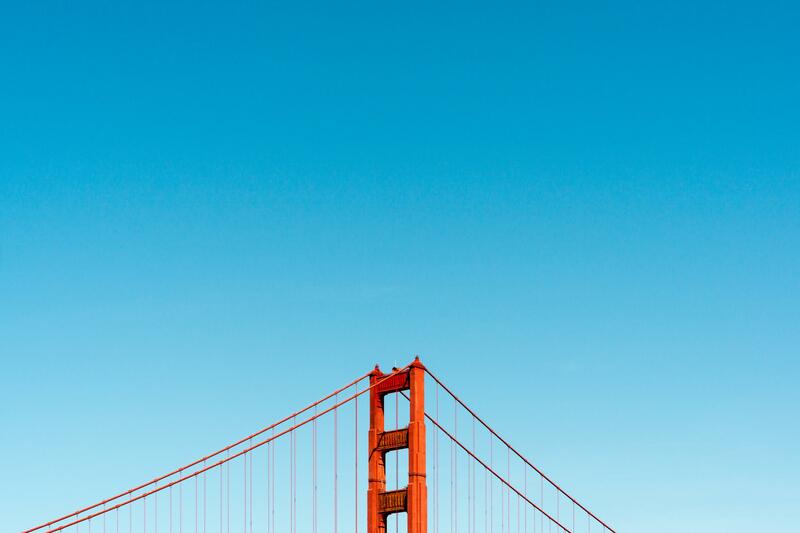 an evening discussion of 2019's tech trends with San Francisco's Venture Capitalists. 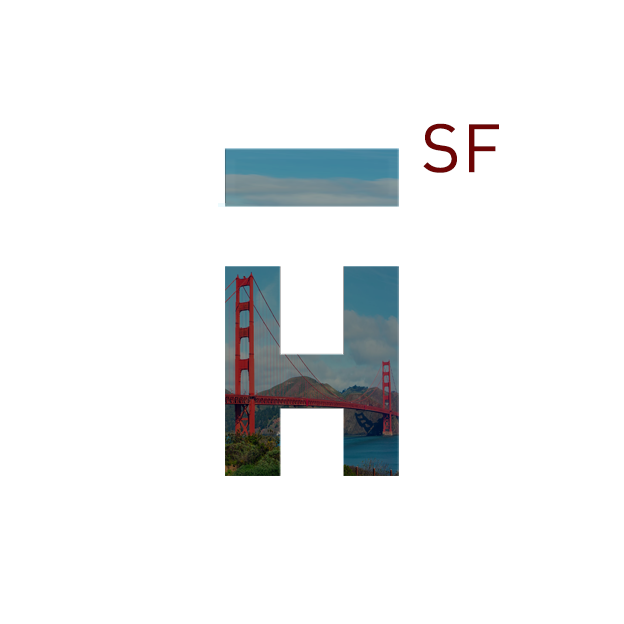 Join us for our inaugral SF tech event of the year!